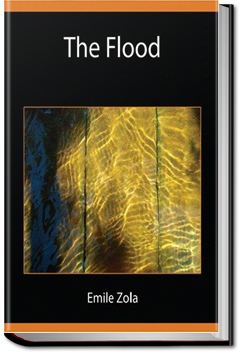 A well-to-do French farm family is destroyed by a flood. The story, thrilling to the very end, is told from the point of view of the family’s 70-year-old patriarch. The story speaks of the helplessness of mankind in the face of the forces of nature. This entry was posted in Action/Adventure Books on December 1, 2016 by allyoucanbooks.